Amaze your friends using only a single coin! Speaking of amazing, is your organization, church, or family planning a holiday party? 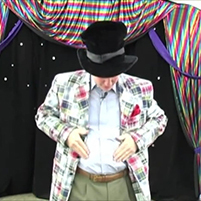 How about some fun holiday entertainment to get your guests laughing and having fun!